The panel was moderated by Max Schnepper, Practice Manager of Workbridge Associates and a subject matter expert on the local DevOps market. The evening's focus was in response to the community requesting more education-focused events and to provide a space for members of the numerous Orange County DevOps Meetup groups to gather. 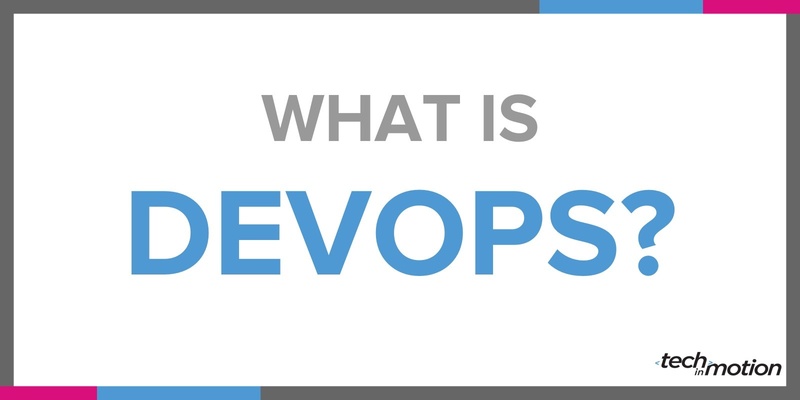 DevOps is a framework for identifying and eliminating constraints, so processes such as software development and deployment run smoothly at a high level of efficiency. Panelist Matt Chung, a Systems Development Engineer with Amazon Web Services in Seattle and founder of the OC DevOps Group said, "DevOps is both technical and cultural. It involves making sure teams such as software developers and the people who administer the resulting systems are co-existing and working together. Technical productivity and efficiency are also part of it. The goal is to eliminate waste and add value to the company." "Software is a key battleground and winners and losers are being defined by the way they ship software and interact with customers and users. Shipping software when you need it is key. 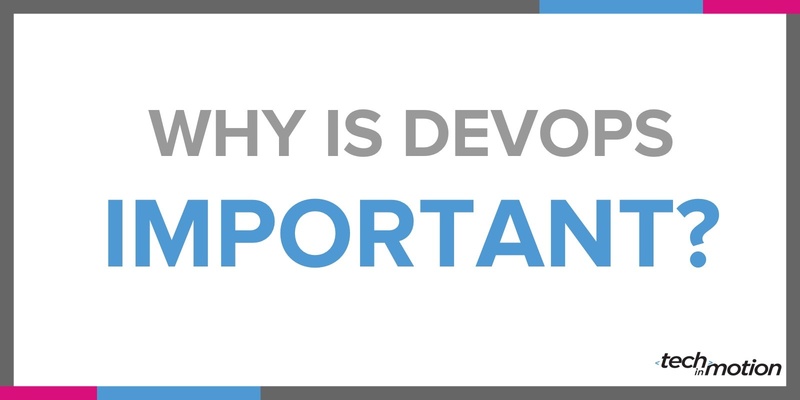 DevOps is the realization that existing IT systems are too slow. The ROI on DevOps is pretty clear. All organizations can benefit from automation and tooling. Just look at the data. Put the right data in the right environment and you can improve release timelines and gains across all faces of the SDLC (Software Development Life Cycle)," responded panelist Jedidiah Yueh, Founder of Delphix and Avamar (sold to EMC). Panelist Spencer Seebald, Senior Field Technical Solutions Engineer with Puppet, Inc., added, "People are starting to see software, regardless of the industry, as a competitive advantage for business and a way to drive it forward. DevOps people can help move things along more quickly, and that is an advantage. 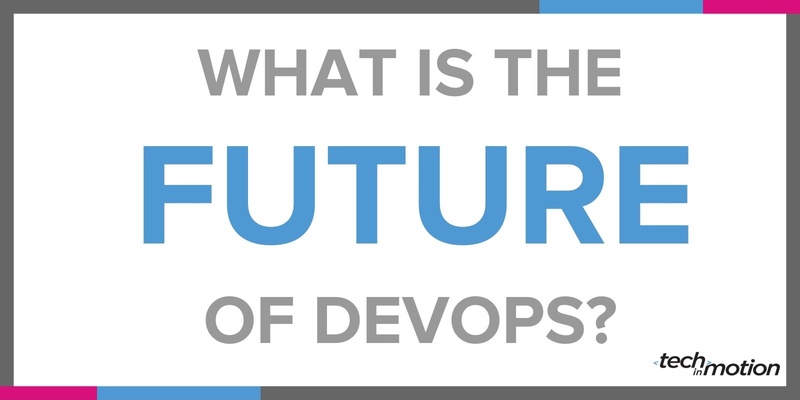 Data shows companies that adopt DevOps move faster in a more reliable and controlled fashion."